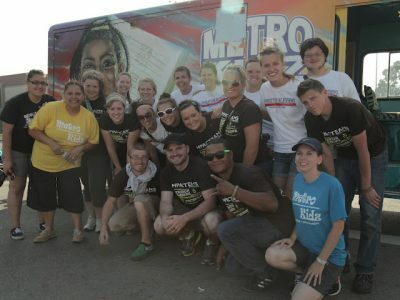 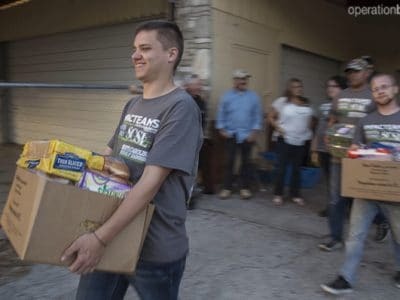 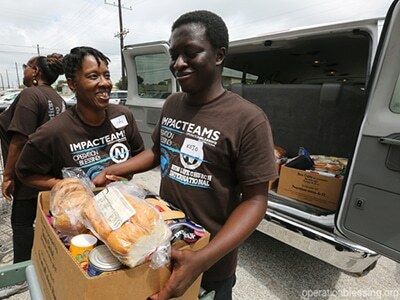 Impact Trip team members aid the least of these in a variety of ways: from feeding the homeless on Skid Row to aiding a family wracked by cancer through simple yard work. 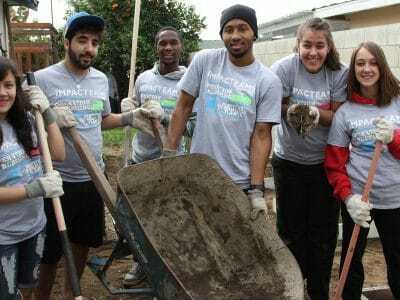 “It’s been an experience that I will never forget,” said Wade, an Impact Trip participant. 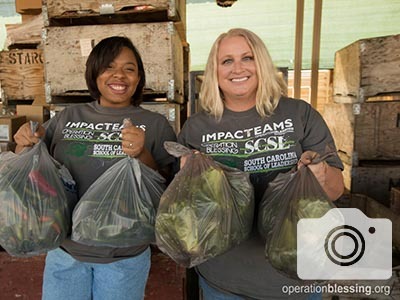 “The memories and people will forever have a positive impact on my life.” Read stories and view photos of Impact Teams making a difference in America.